Be seen, be safe! Quality Hi Vision Jackets printing service with the range of colours that shine brightly at day and night light. While you and your employees work in a safe environment, promotional Hi Vision Jackets printing delivers promotion and recognition to your brand when working with your allies. 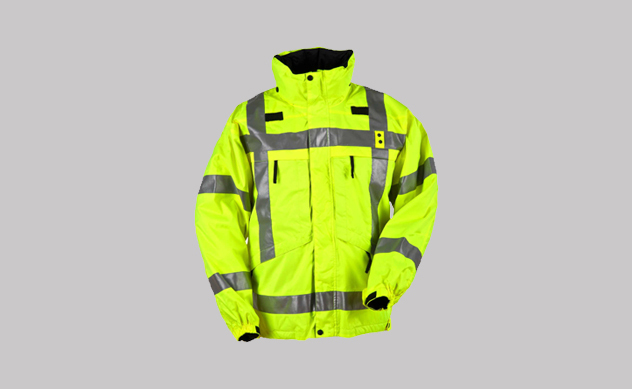 Personalised Hi Vision Jackets printers here offer attractive designs, astounding patterns and stylish fonts with safety elements. We have in-house production house at our Ilford Shop for 24-hour same day Hi Vision Jackets printing in London and you may contact us at [email protected] for any customised quote to fit your requirements.